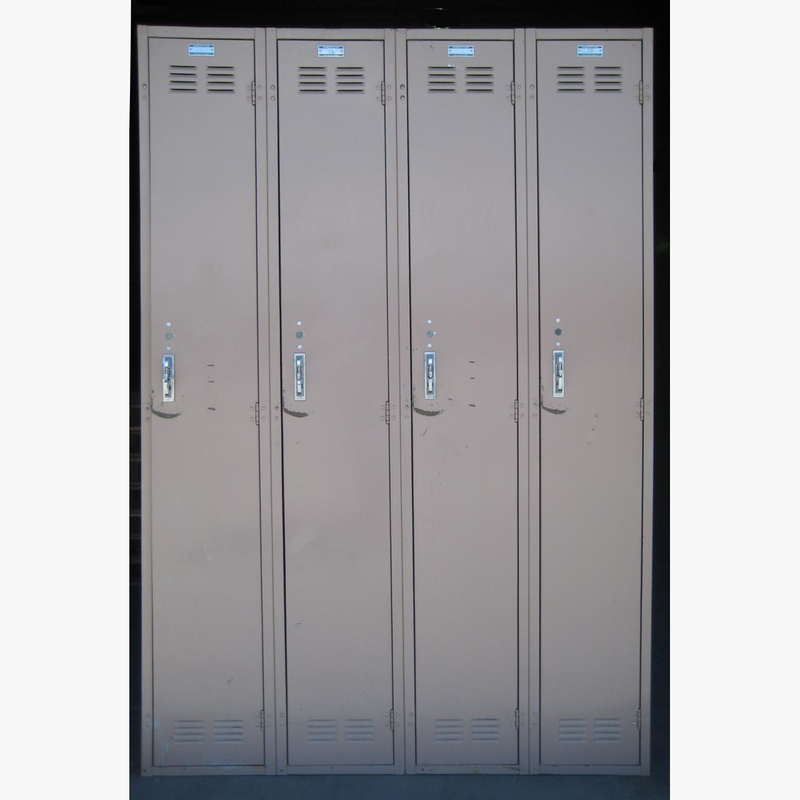 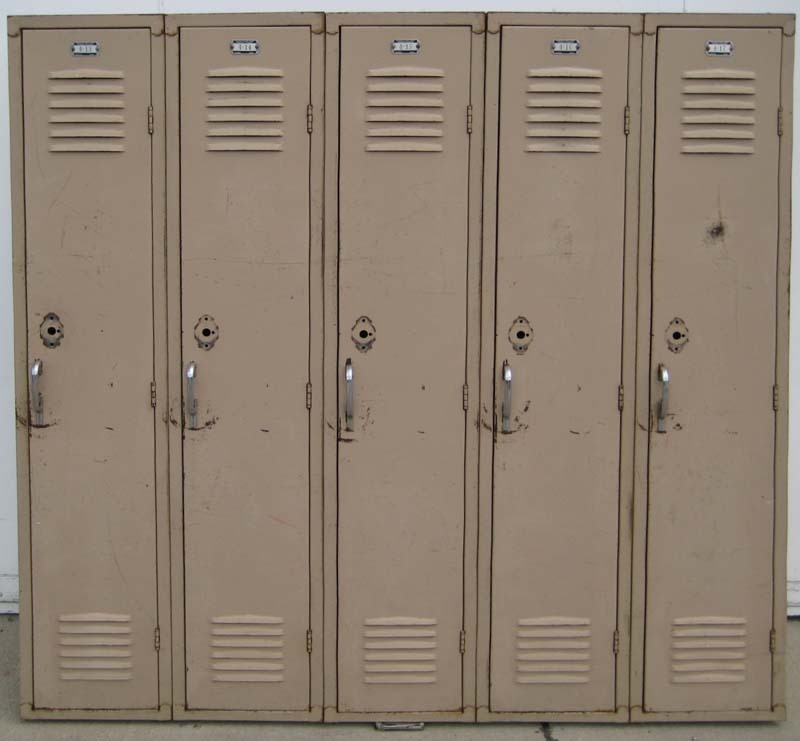 These Single Tier Metal Storage Lockers are available on www.buyusedlockers.com where they have a huge selection to choose from if we need additional supplies. 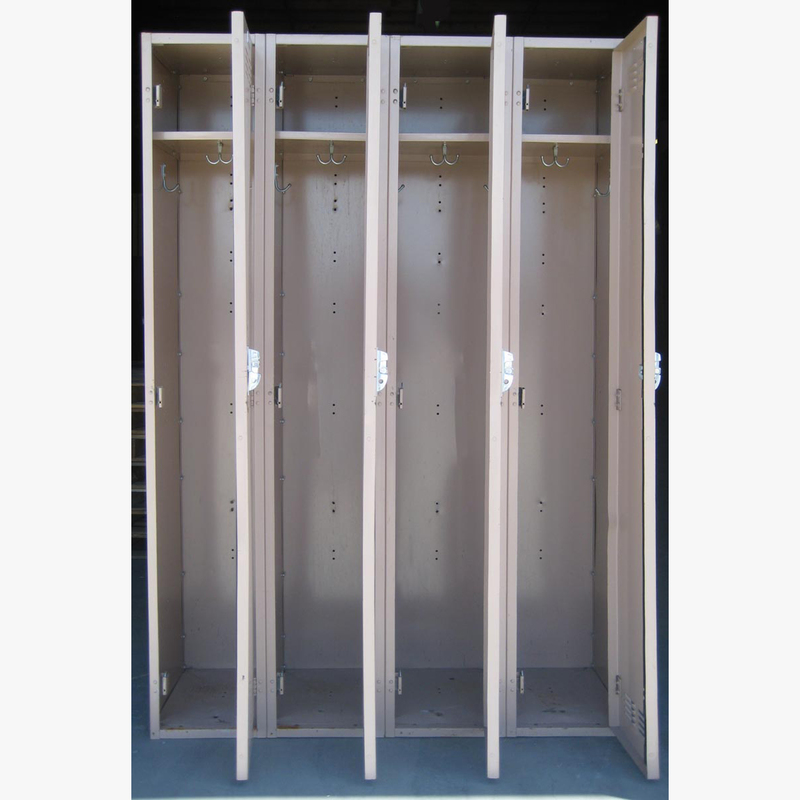 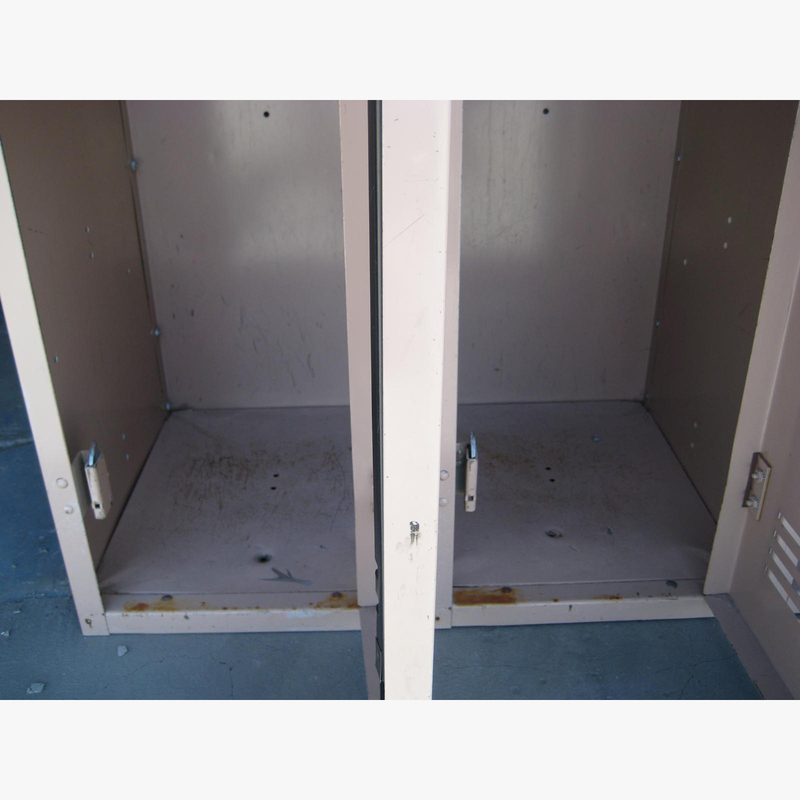 Single tier storage lockers available that are 12" wide x 15" deep x 72" high and included a shelf near the top and clothing hooks underneath the shelf. 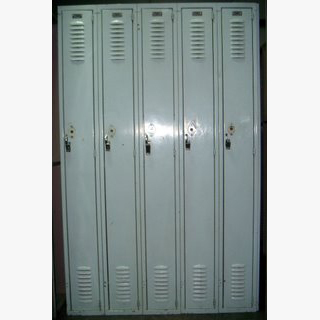 We have 3 available that are in good condition and 100% functional. 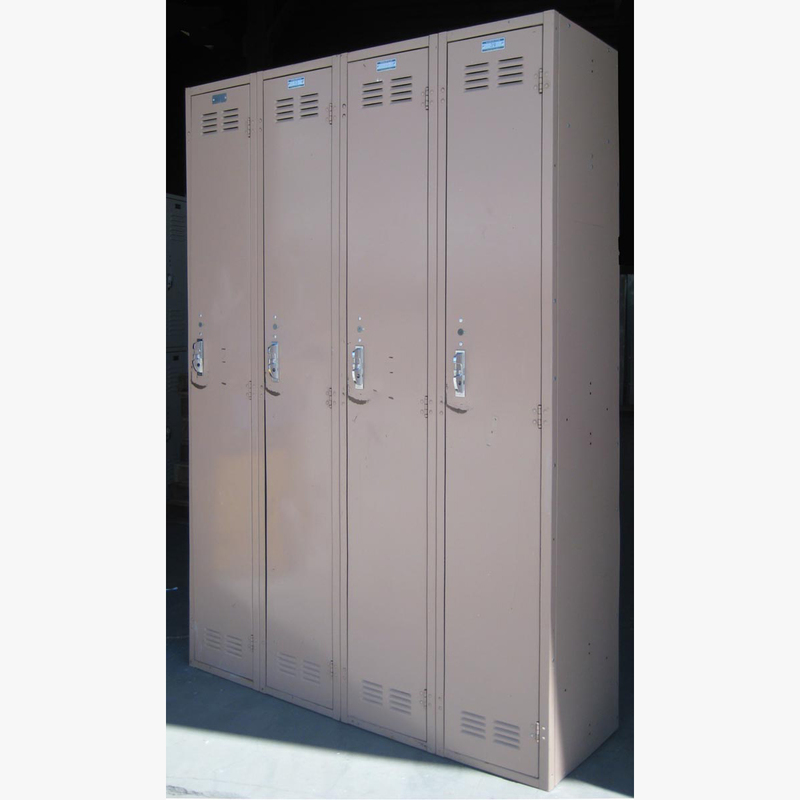 These can be purchased in groups of three to five wide and can typically ship in 7-10 business days.